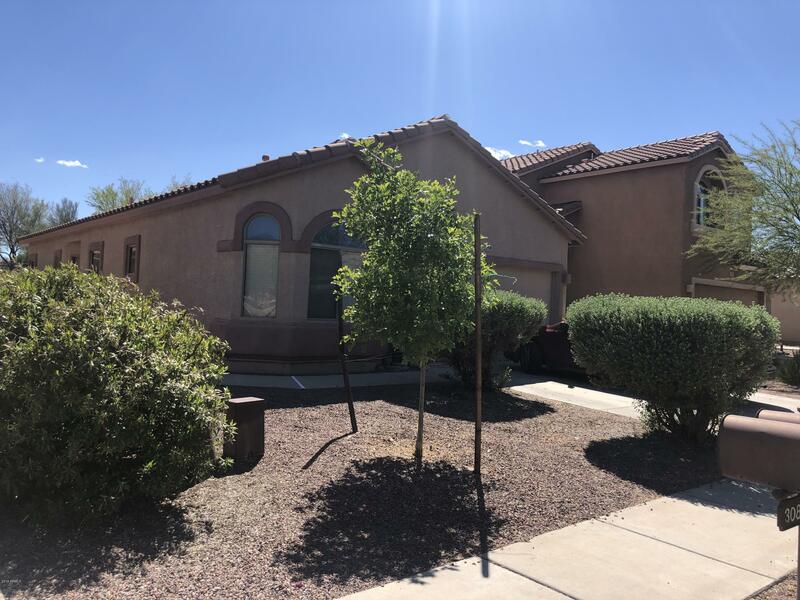 All Sahuarita homes currently listed for sale in Sahuarita as of 04/25/2019 are shown below. You can change the search criteria at any time by pressing the 'Change Search' button below. If you have any questions or you would like more information about any Sahuarita homes for sale or other Sahuarita real estate, please contact us and one of our knowledgeable Sahuarita REALTORS® would be pleased to assist you. "298 E Camino Limon Verde, Sahuarita, AZ is a single family home that contains 1,393 sq ft and was built in 2005. It contains 4 bedrooms 2 bathrooms 2 car garage the seller has agreed if wanted to make some repairs such as paint and flooring with a acceptable offer or look at as is reasonable offers. Buyers must verify all facts and figures about property during inspection period seller has never occupied this home."